The Datai Langkawi officially closed its doors on 4th September as the resort embarks on an extensive restoration project. The 10-month regeneration, the first of its scale since its inception in 1993, will see Malaysia’s leading luxury resort begin a new chapter in July next year. Guests residing at The Datai Langkawi toasted to its future success, whilst cherishing memories of its legacy and looking forward to celebrating its reopening ahead. 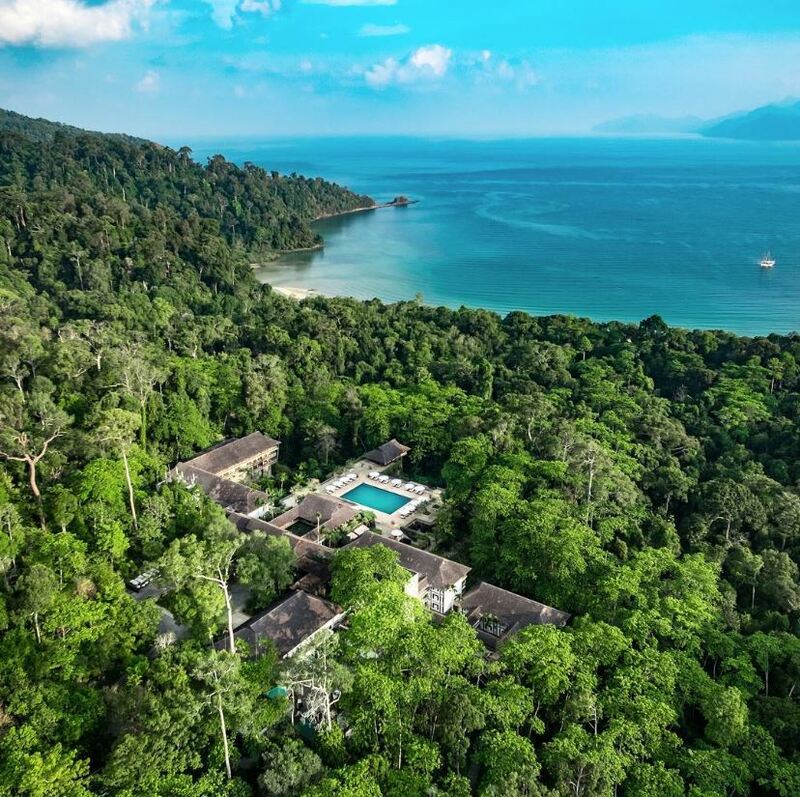 Reassured that the resort’s staff whom they have grown to know well over the years await their return, the promise of elevated and authentic Malaysian experiences at The Datai Langkawi complemented by new facilities beckon. The beloved ‘Datai DNA’ is being preserved by renowned interior designer Didier Lefort of DL2A leading the renovation. Didier was part of the initial Kerry Hill Architects team and developed The Datai Langkawi that many know and love, 24 years ago. The redesign will include renovations to the resort’s guestrooms, suites and villas; the construction of a Nature Centre; additional spa pavilions; a refreshed retail space; and a fitness centre by the beach as well as an overall enhancement of the landscaping. An increased focus on sustainability is underpinned by the construction of a dedicated Nature Centre, which will be overseen by the resort’s renowned resident naturalist, Irshad Mobarak; who will, of course, also continue to play a pivotal role in ensuring that the project will have a minimal impact on the treasured surrounding rainforest and its beloved creature inhabitants. “The grande dame of luxury resorts in Asia looks forward to a new era, and remains focused on reaffirming our island paradise as the most sought-after destination in the region and beyond,” said Arnaud Girodon, General Manager. 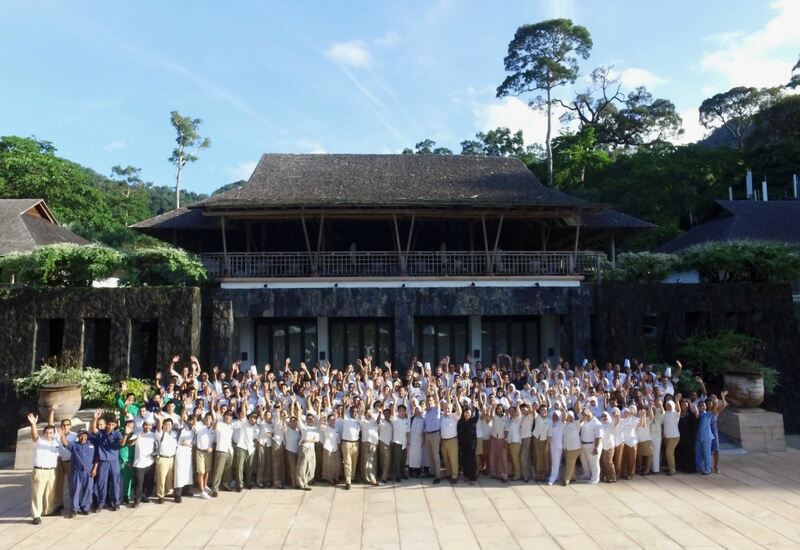 During the resort closure, The Datai Langkawi will be the first hotel in Malaysia to offer employees advance education programmes with the launch of Datai Invest in People. A tailor-made programme in collaboration with leading hospitality universities, this presents a natural progression for the resort as it continues to grow and strengthen its most valued assets. The resort’s regeneration and activities during closure can be tracked via social media platforms of The Datai Langkawi. As a chapter concludes, the next certainly promises exciting new adventures ahead.